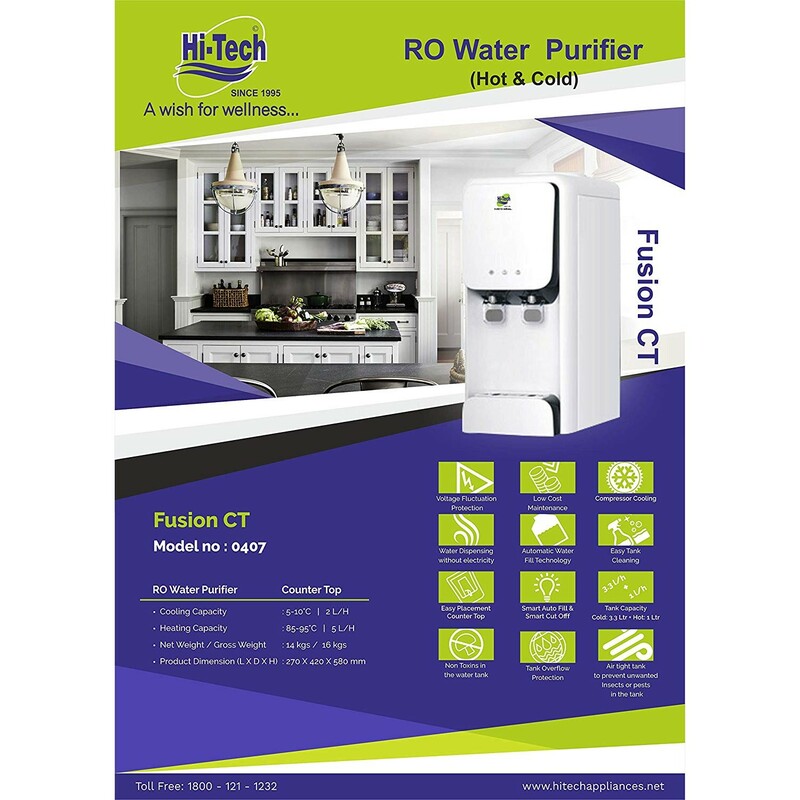 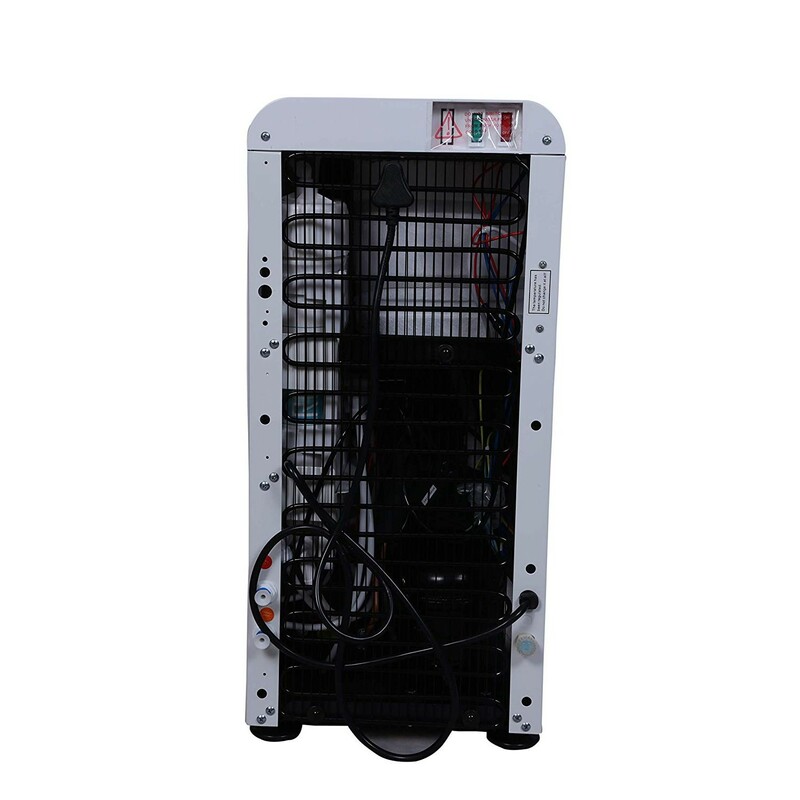 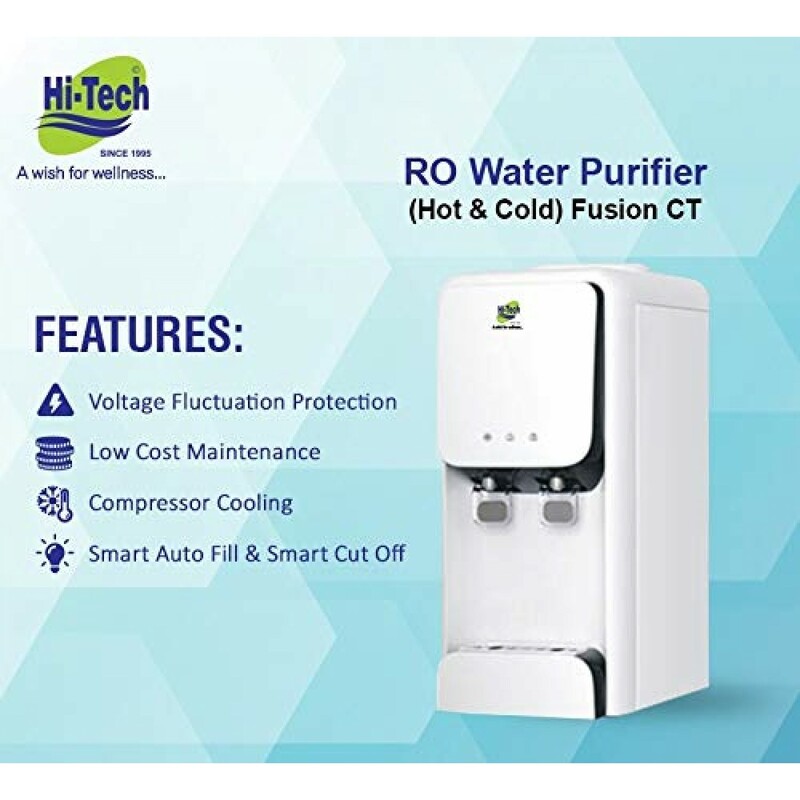 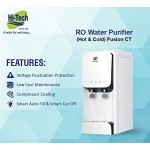 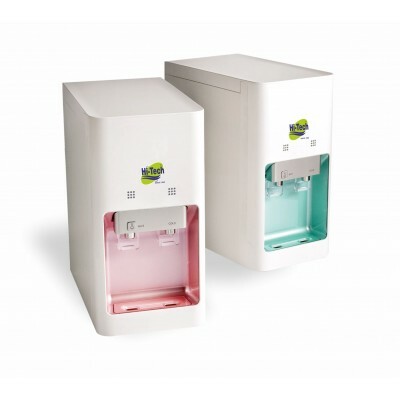 Hi-Tech water dispensers serve pure and clean water at the temperature you want. 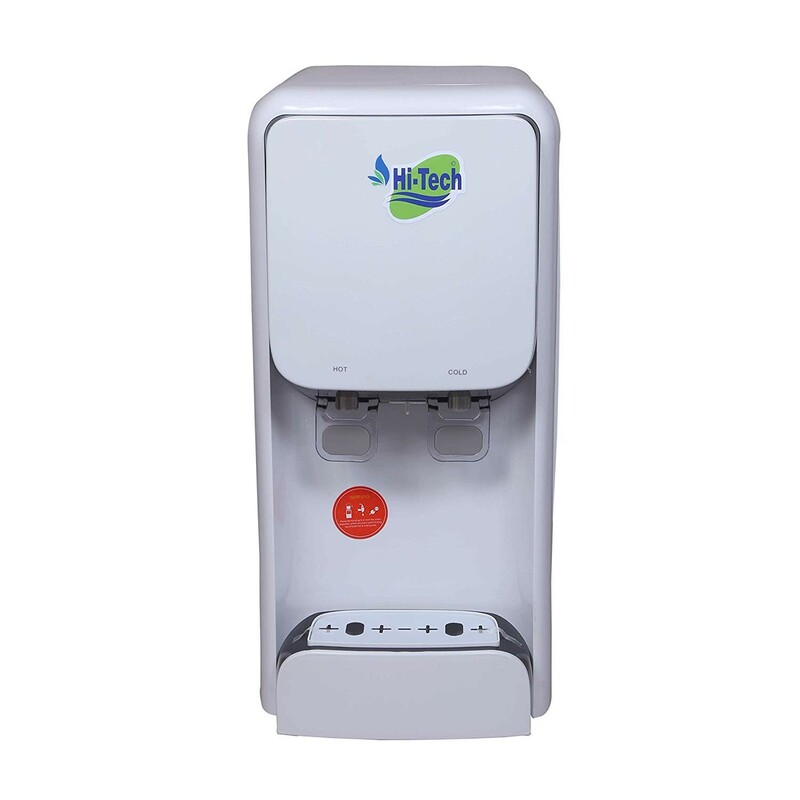 Whether its a steaming hot cup of tea, a refreshing cool glass of lemonade or just a glass of plain water, Hi-Tech dispensers are perfect for all. 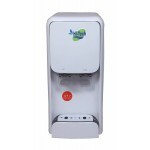 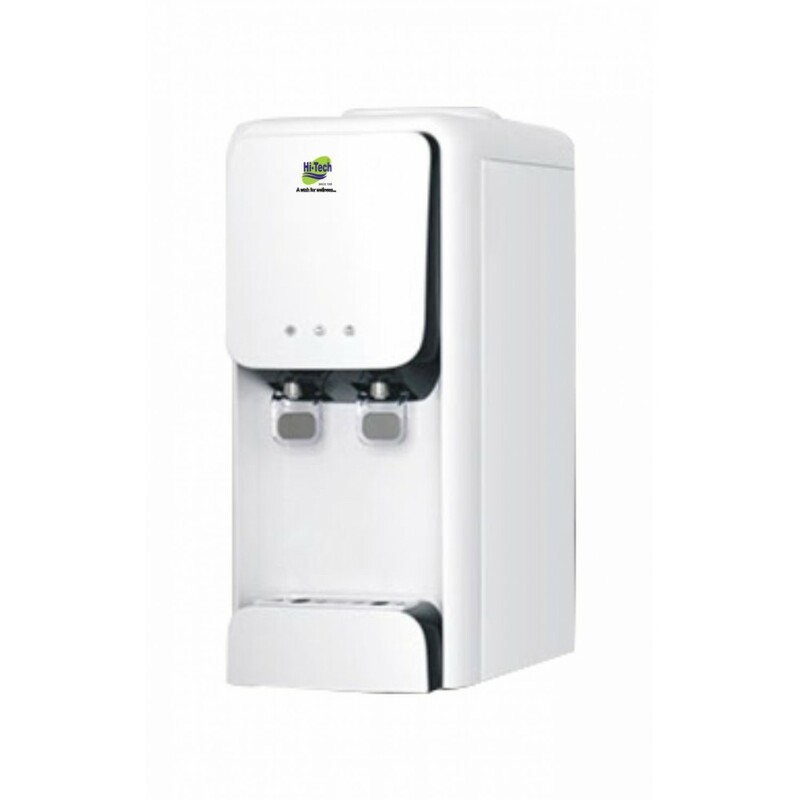 Apart from being hygienic, these dispensers are very easy to maintain with best design and technologies.